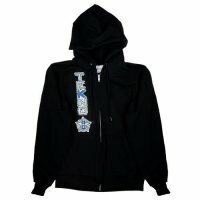 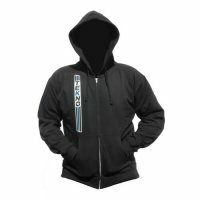 Tekno RC “Stripe” Pullover Hoodie (horizontal design, black) – Tekno RC, LLC. 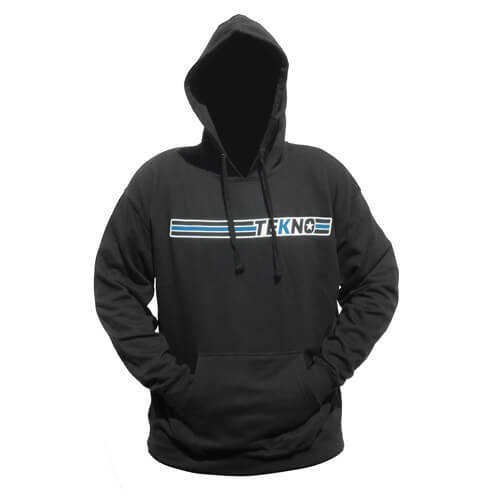 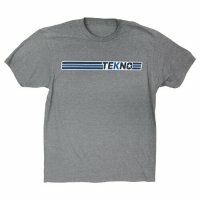 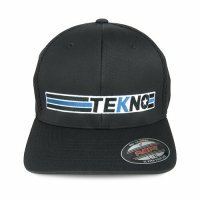 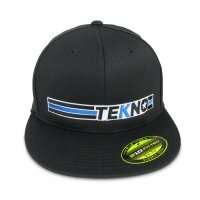 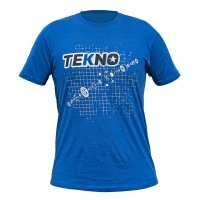 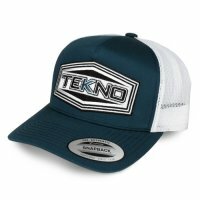 A must have for any Tekno RC fan when it gets cold out there. This new addition to our hoodie lineup is a pull-over type, featuring a horizontal stylized logo across the front and a new “T” star logo on the back. 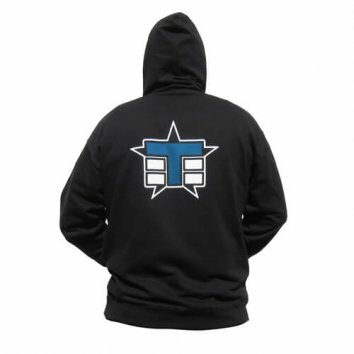 They are 80% cotton/20% polyester and the printing is done with a special fade resistant ink that makes the printing feel soft, almost as if it’s part of the fabric itself. 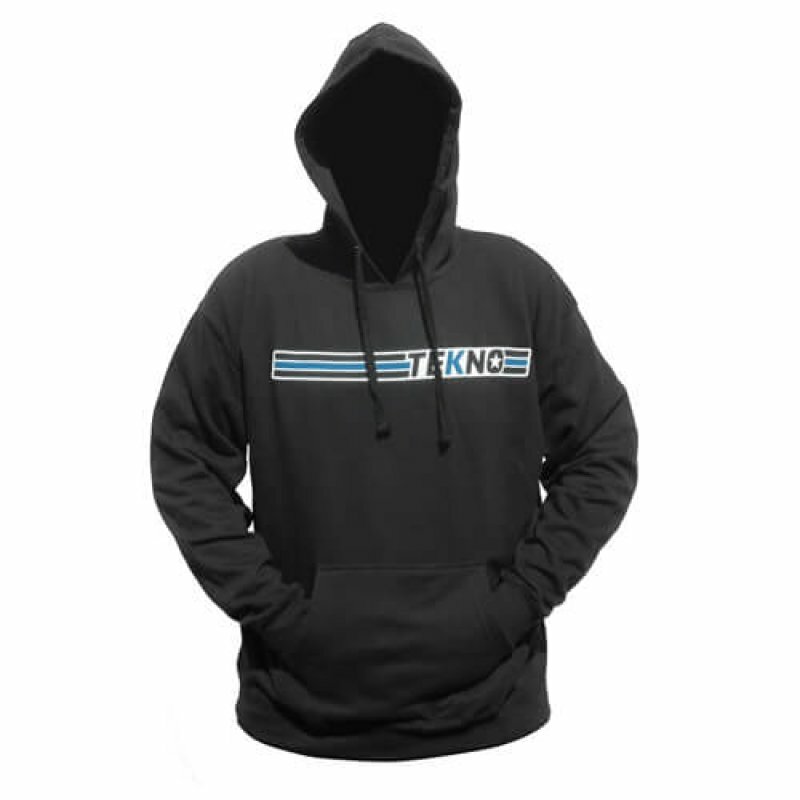 They are available in black and are sold in sizes S-XXXL.